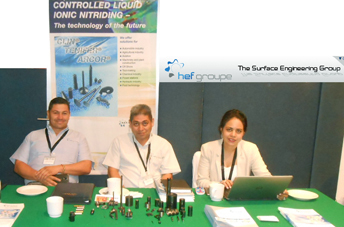 12:00 - Conocimientos Práticos de calentamiento por inducción - FLUXTROL Inc.
14:00 - Efficient Gas Heating of Industrial Furnaces - WS THERMAL PROCESS TECHNOLOGY Inc.
16:30 - Incrementar la calidad de control de proceso a través de EMAG Eldec eQc ( Eldec Quality Control). 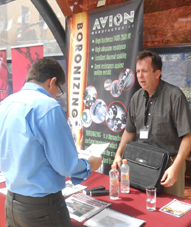 18:00 - New ways to Design and Optimize Forging and Heat Treatment Furnaces. 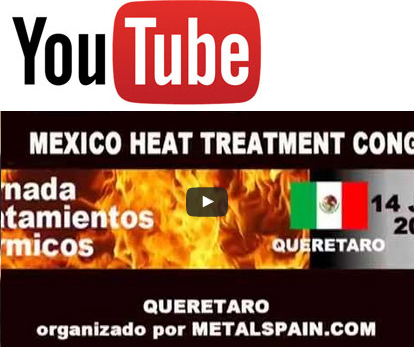 CMI Industry Metals - CMI INDUSTRIES AMERICAS INC.
18:30 - Ventajas de los generadores de nitrógeno, upgrading a carburizar AMP, Ventajas de los hornos CODERE. 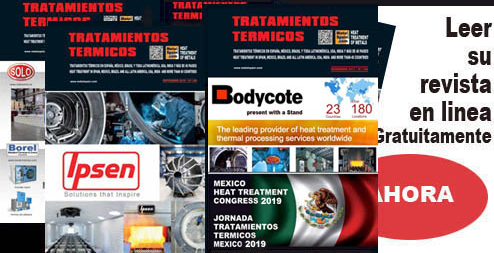 With the benefit of 5 years organizing this congress in Mexico, The audience is composed of HIGH LEVEL Heats Treatments clients : professionels of main Heat Treating Shops in all metals industries ( Automobile, Aerospace, Foundries, Forges, Molds industries etc). 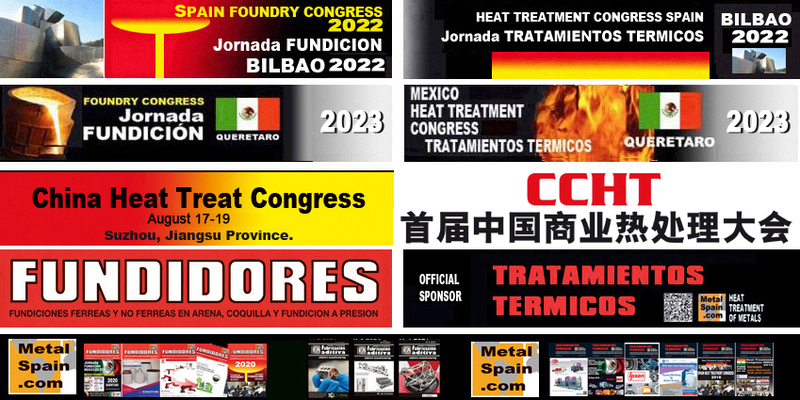 VW VOLSKWAGEN, ITP, GENERAL MOTORS, BMW GROUP, TOYOTA, HONDA, FORD, DAIMLER, GKN BODYCOTE, MESSIER- SAFRAN, ARBOMEX, BODYCOTE, TREMEC TRANSMISSIONS, DANA GROUP, AAM, TERNIUM, THYSSENKRUPP, FORJA DE MONTERREY, GM TOLUCA, FABRICA DE ARMAMIENTOS DE LA SECRETARIA DE LA DEFENSA NACIONAL, EATON TRANSMISSIONS, REGAL, VCST, ITR, ALAXIA, AERNNOVA, CIDETEC, UNAQ, TERMITEC, Grupo TTT, ETSA, IMT, HITCHINER, etc present at MEXICO HEAT TREATMENT CONGRESSES.